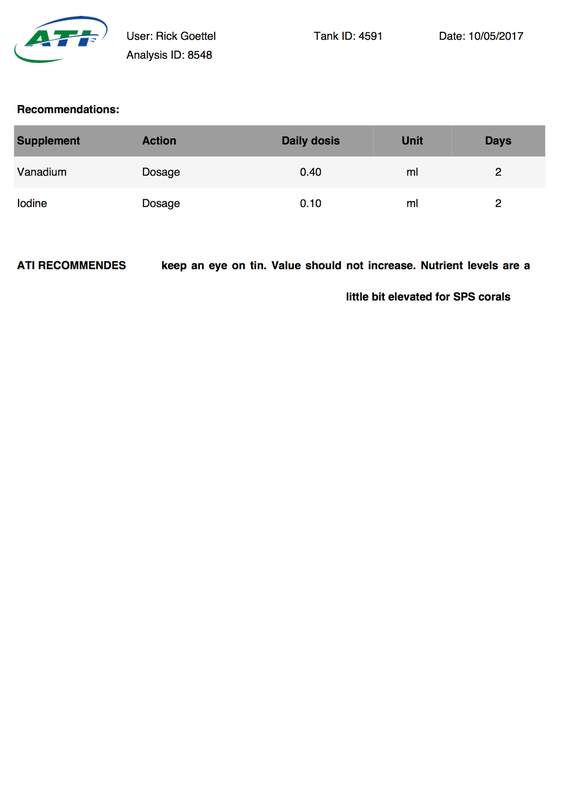 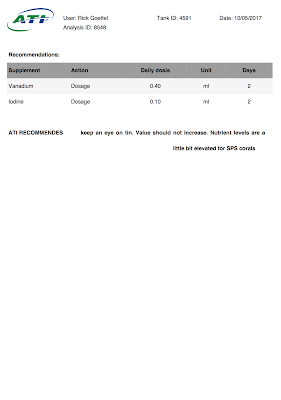 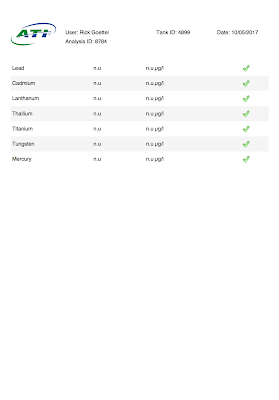 Below are the results of my August 21st ATI ICP Test. 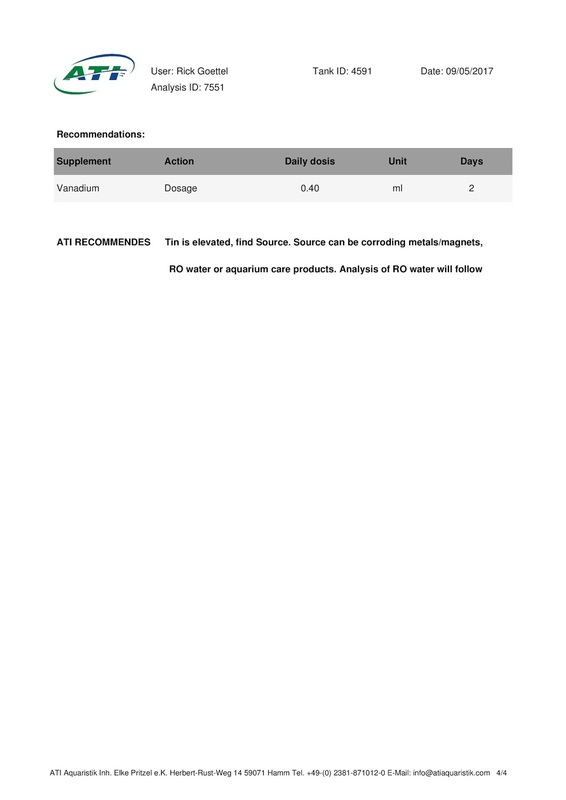 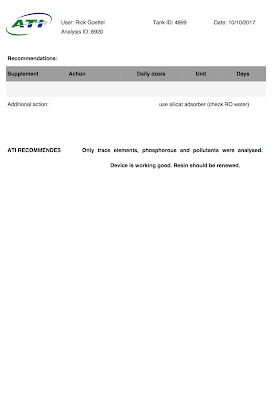 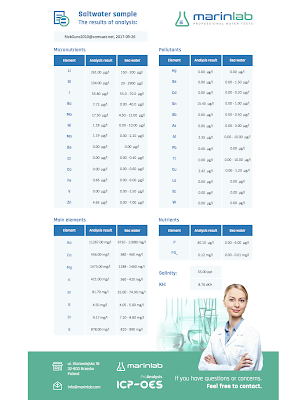 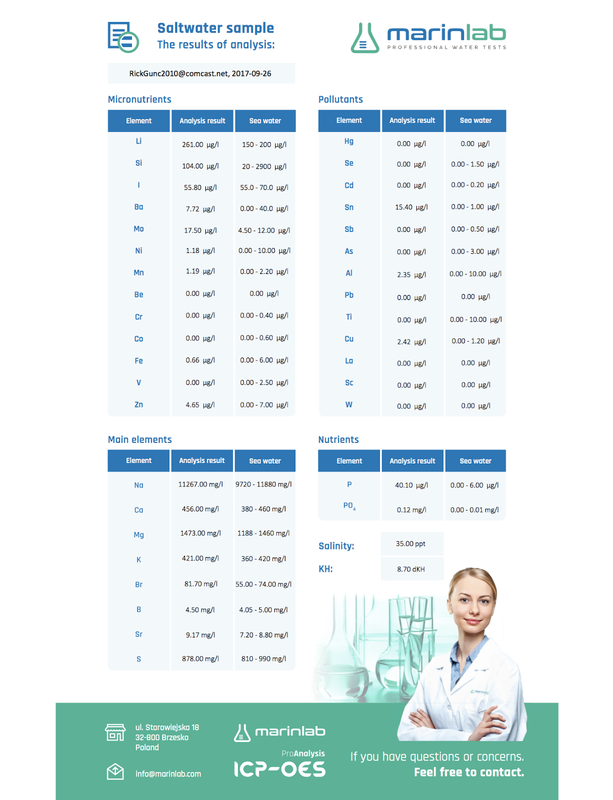 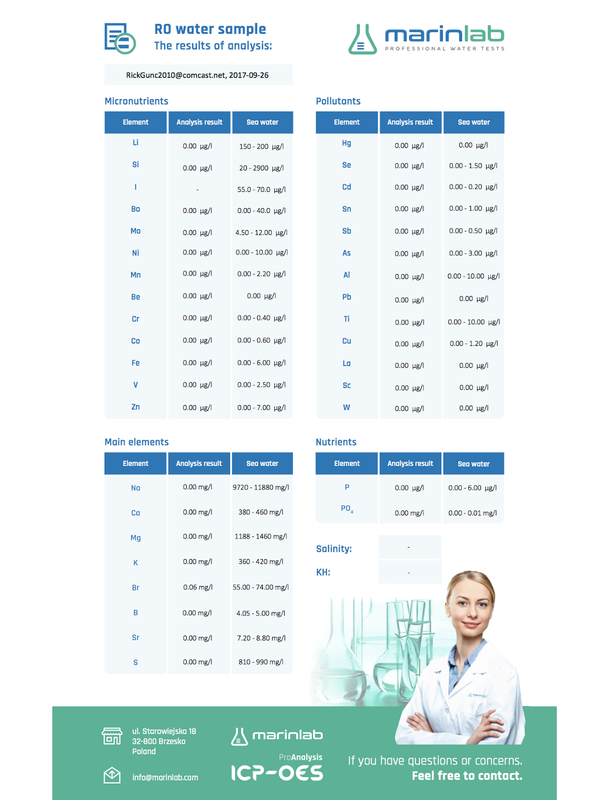 Water analysis of my RO/DI water. 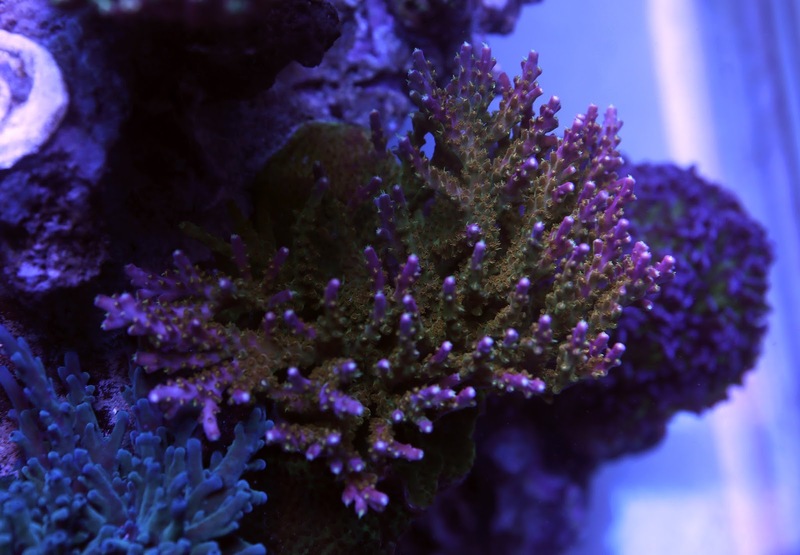 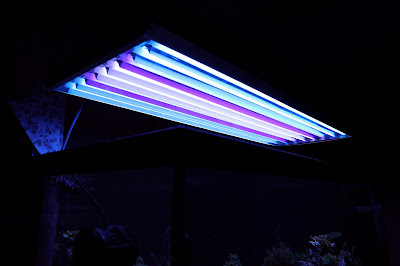 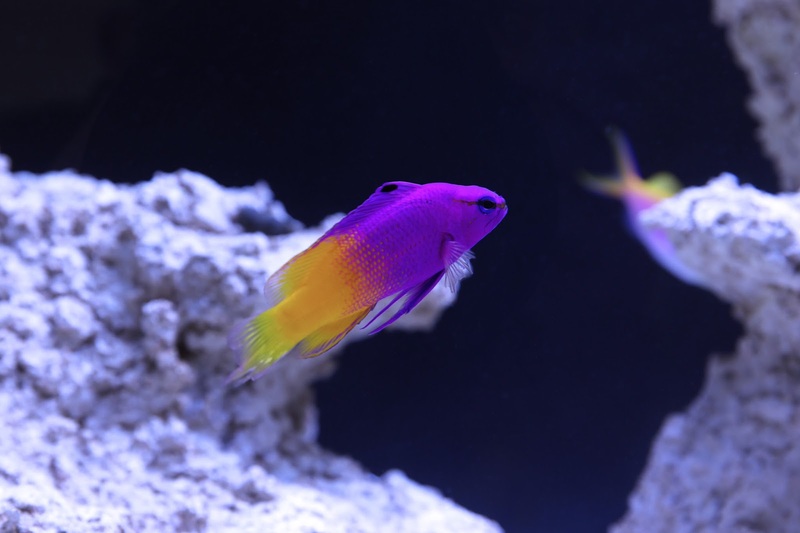 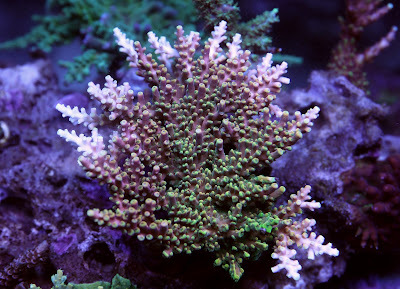 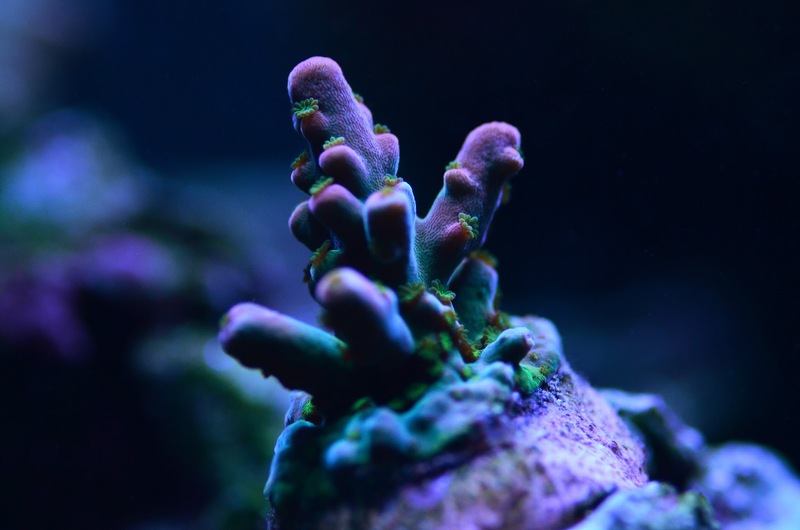 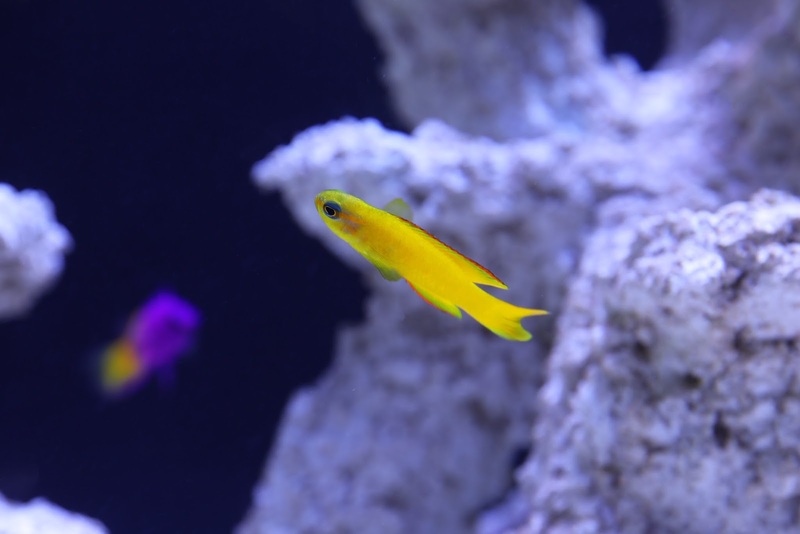 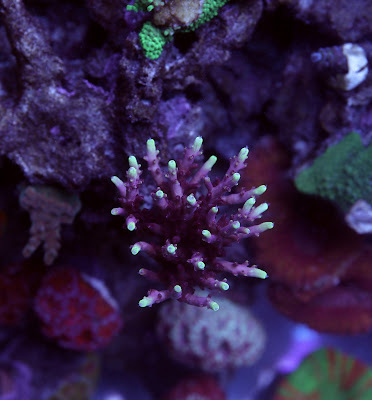 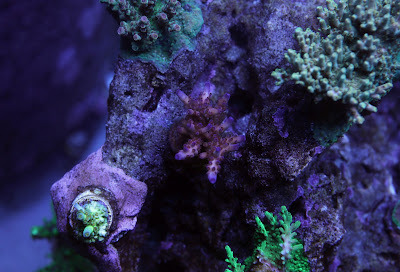 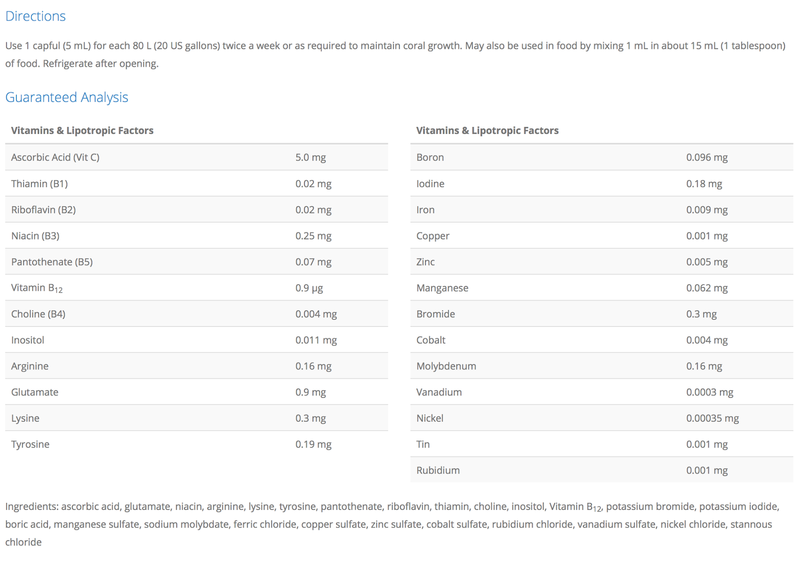 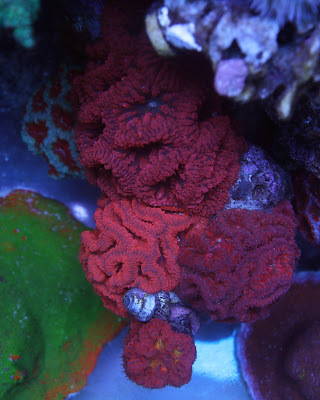 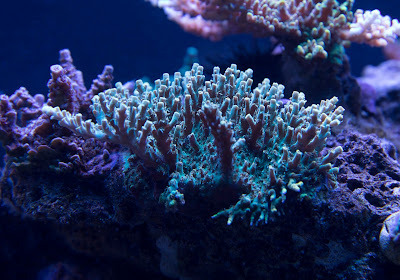 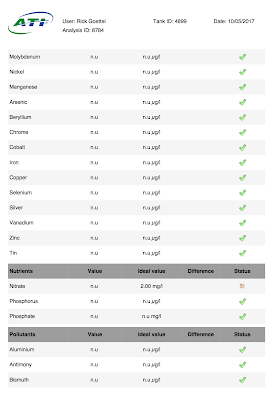 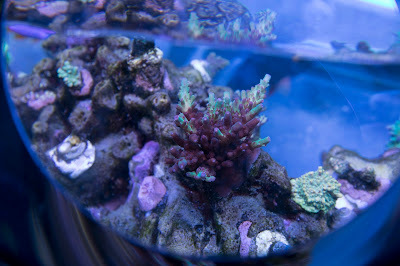 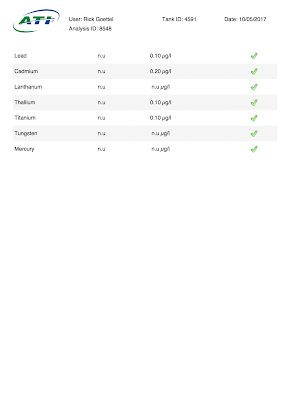 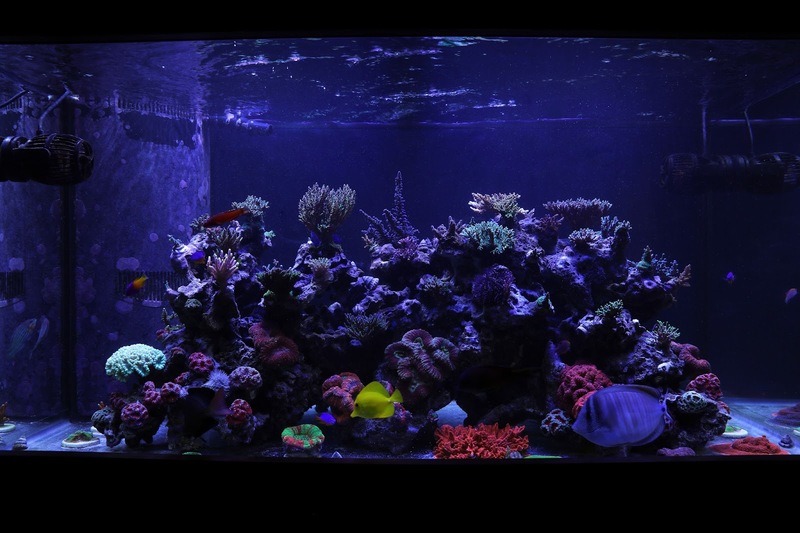 I dose Seachem Reef Trace and Seachem Reef Plus, either product is very high in Tin. 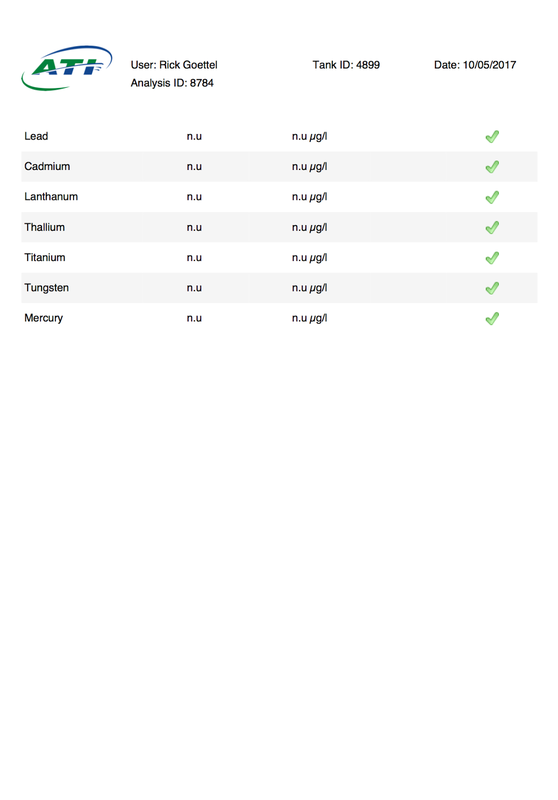 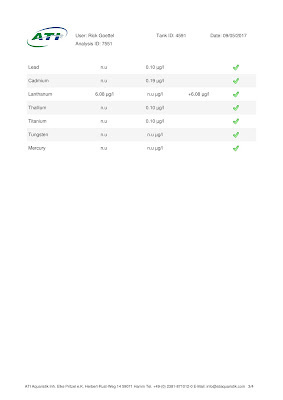 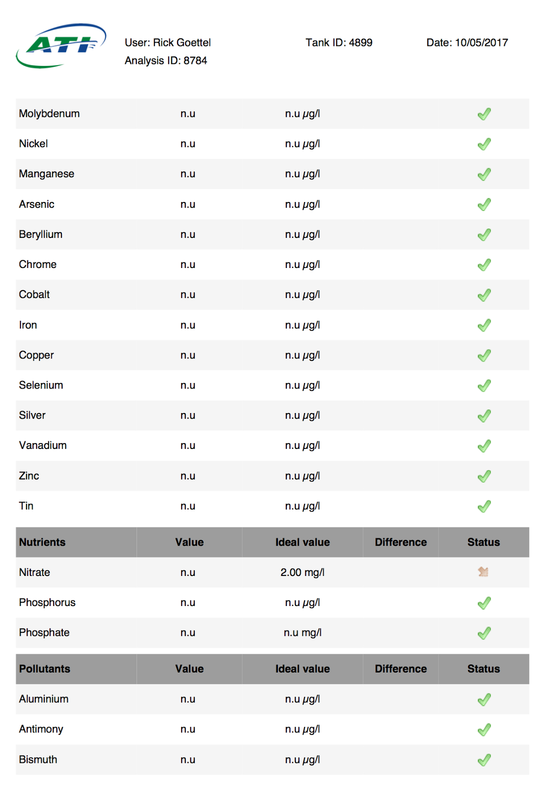 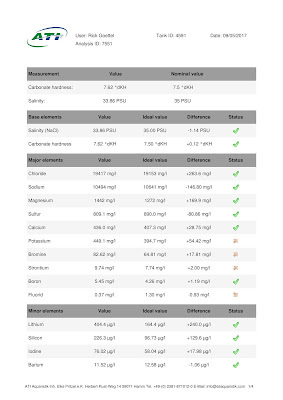 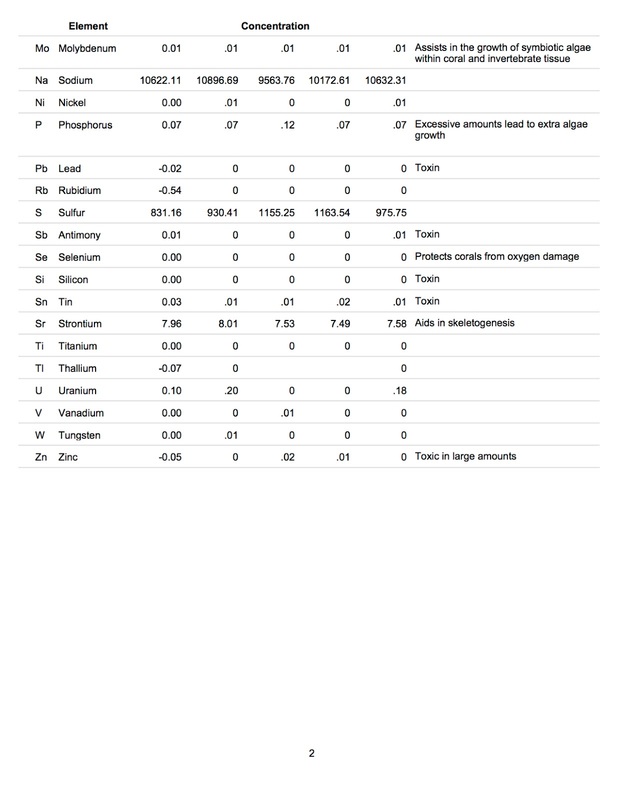 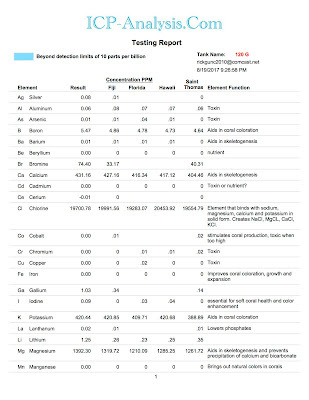 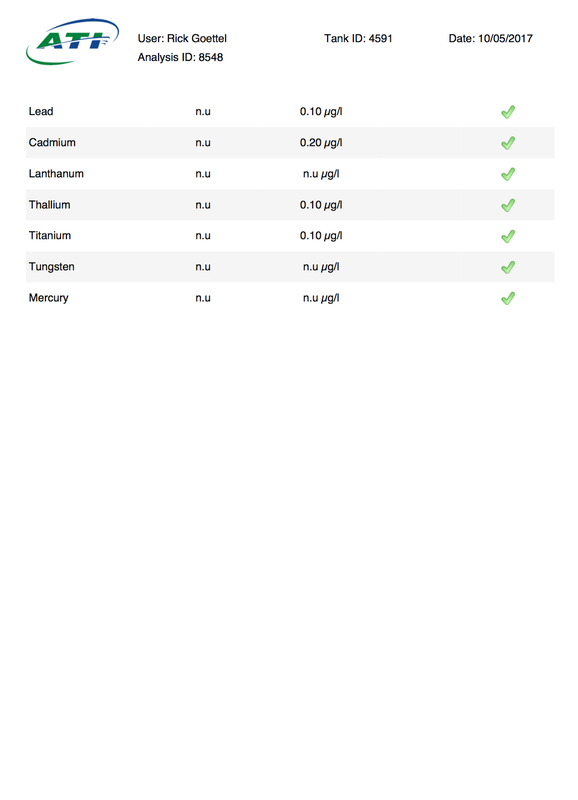 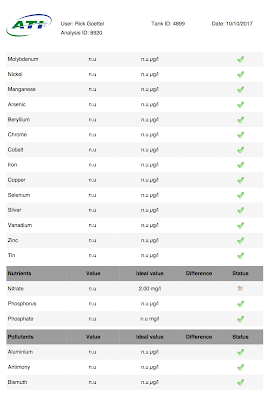 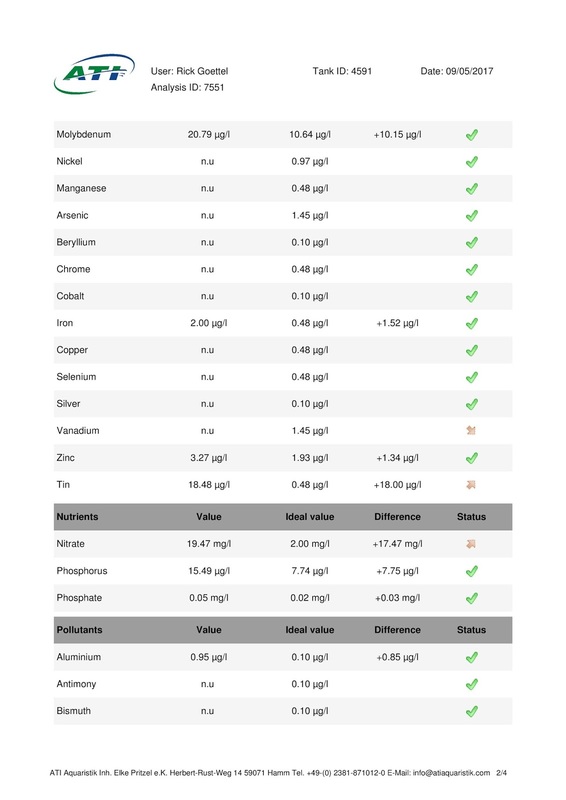 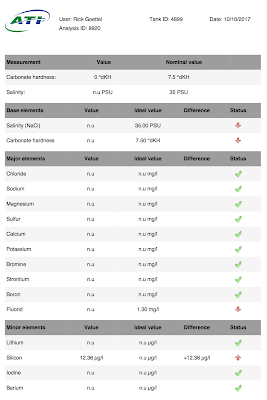 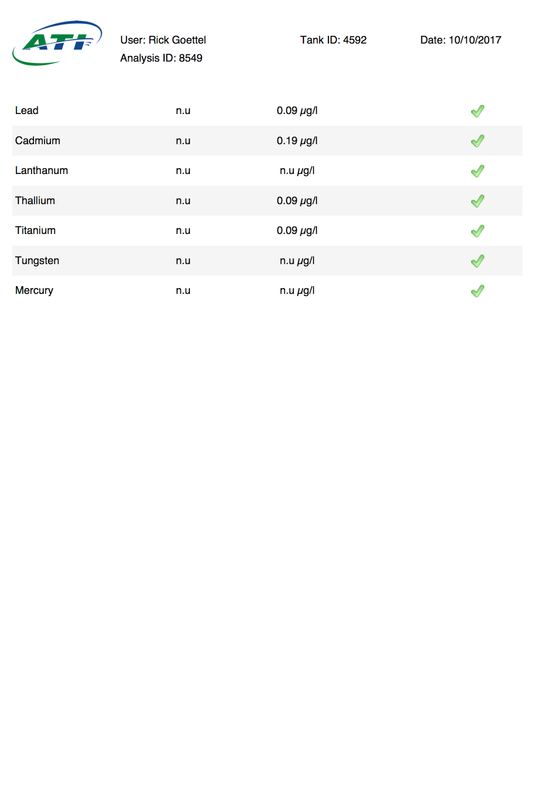 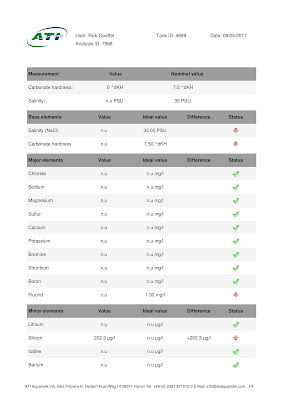 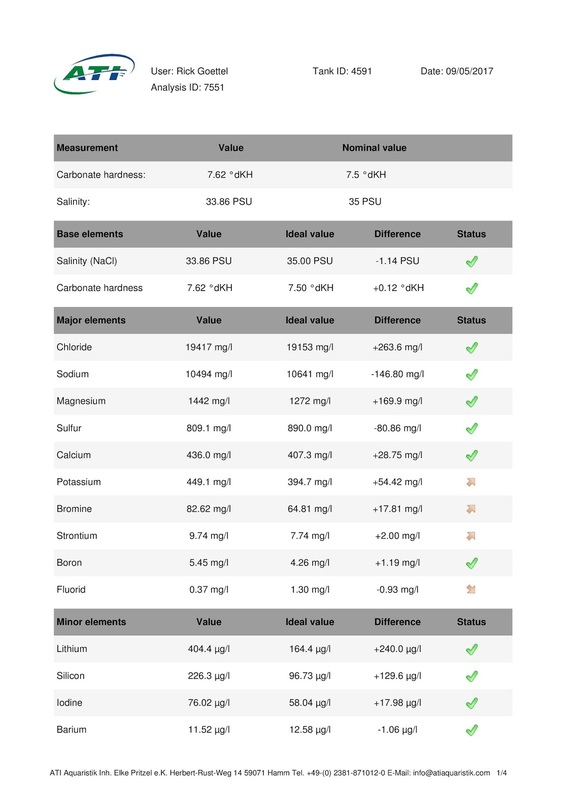 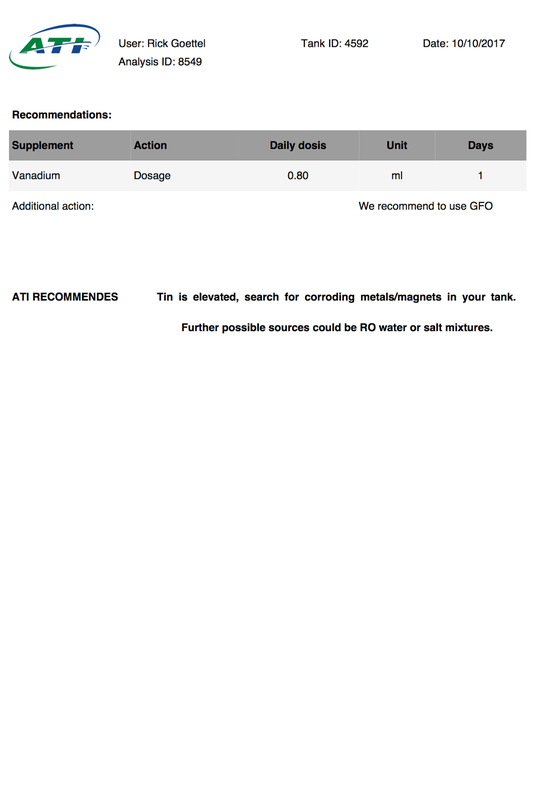 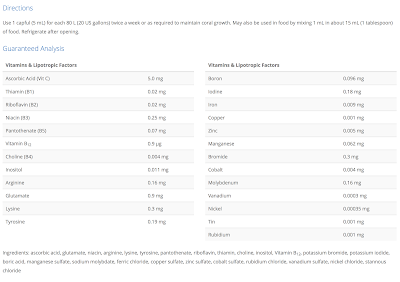 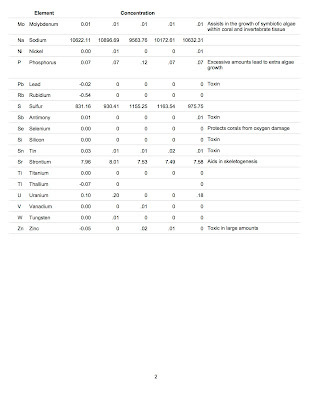 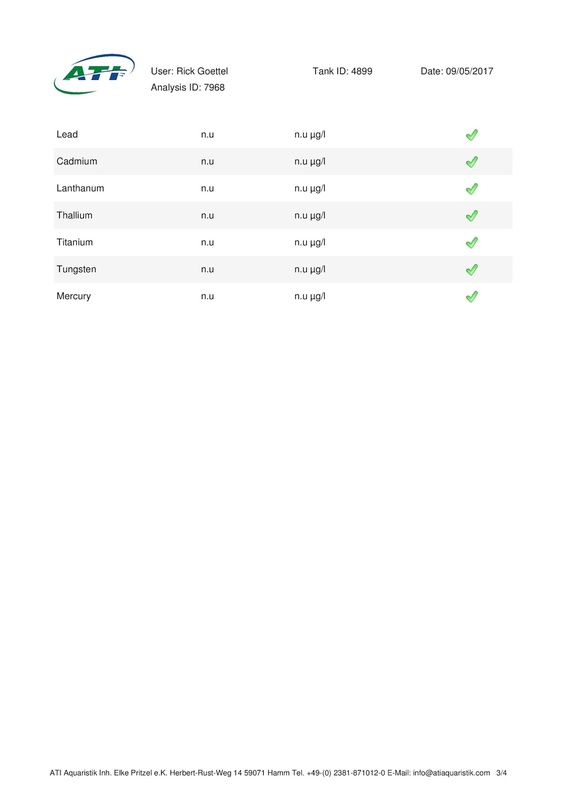 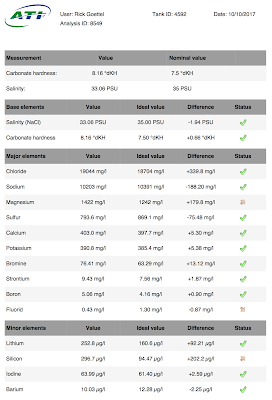 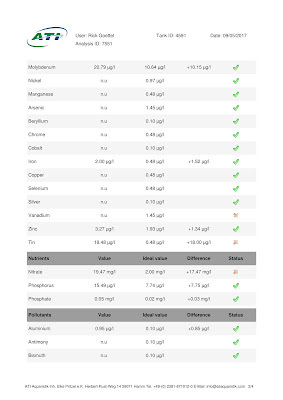 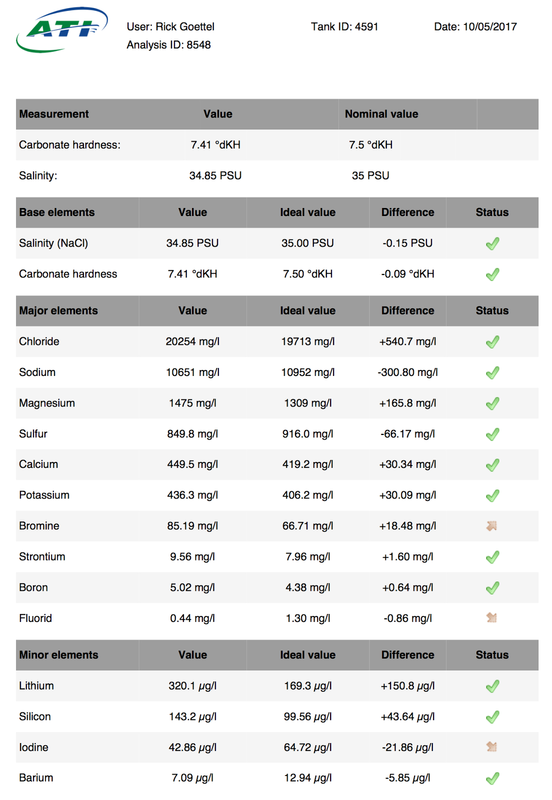 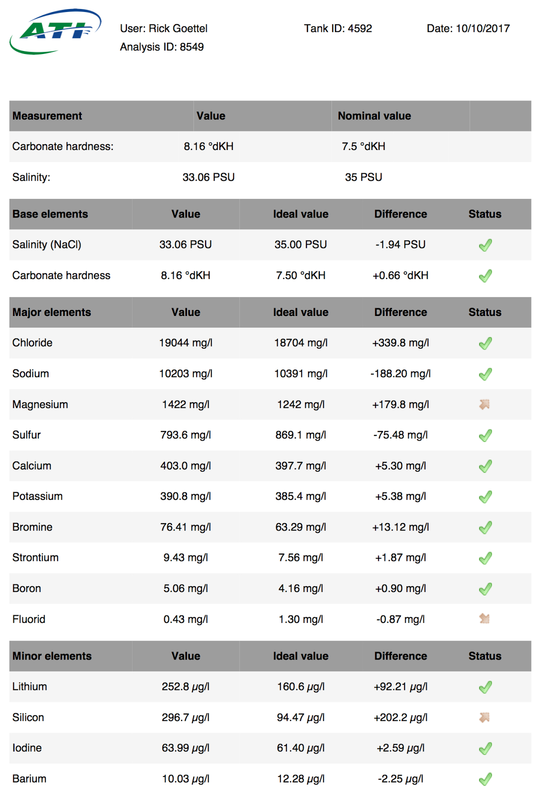 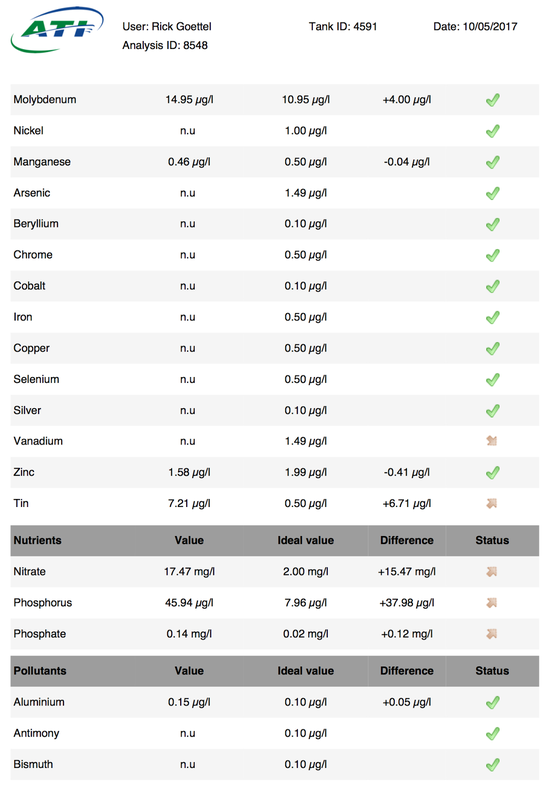 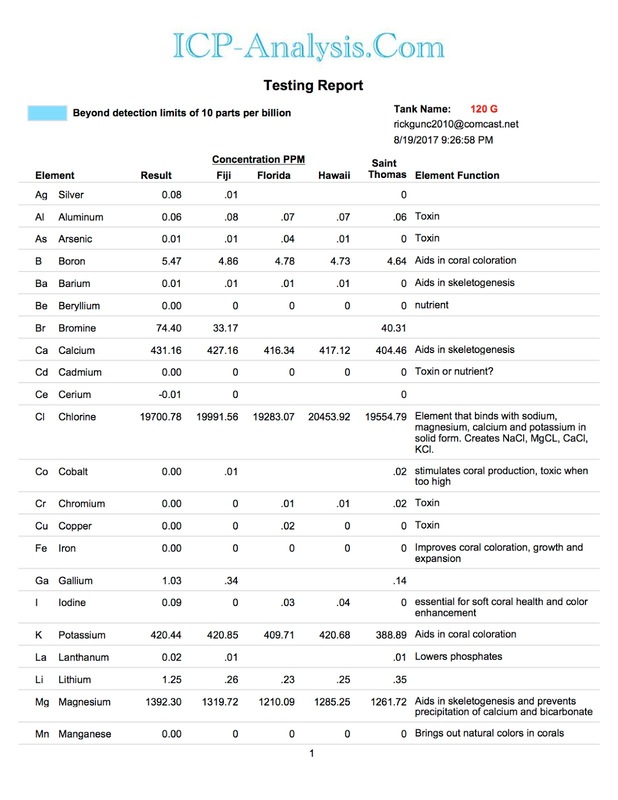 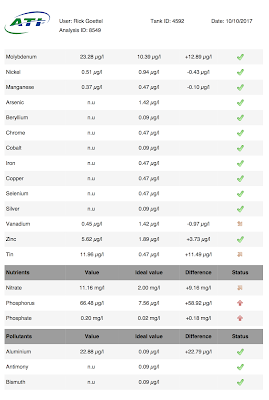 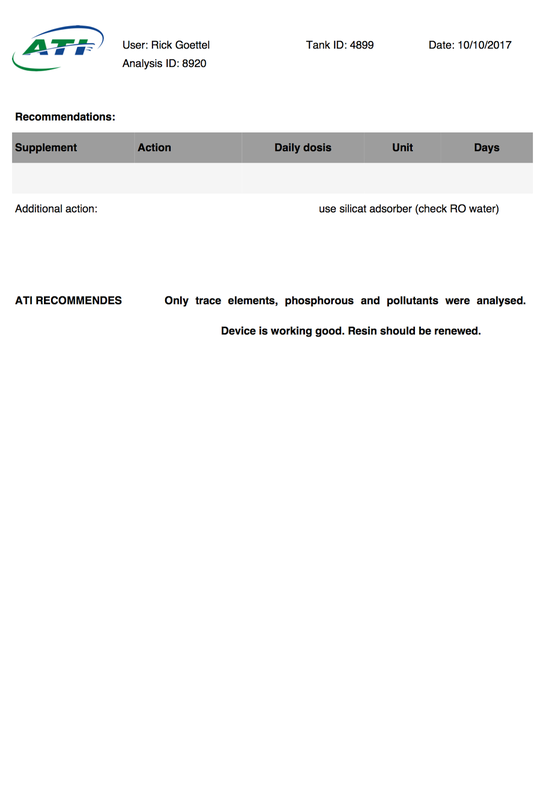 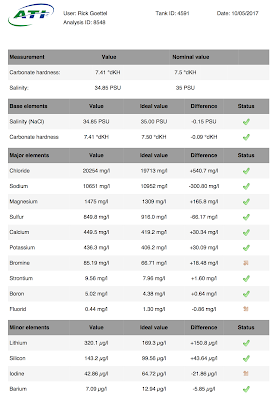 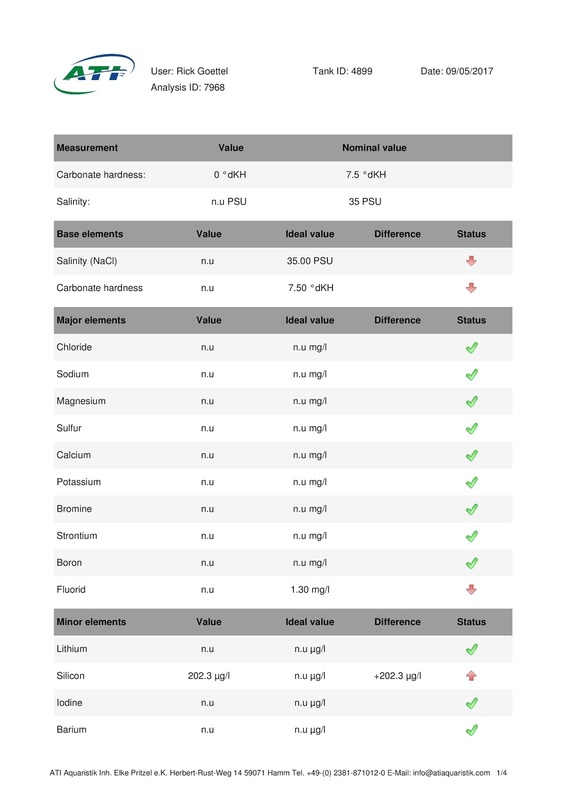 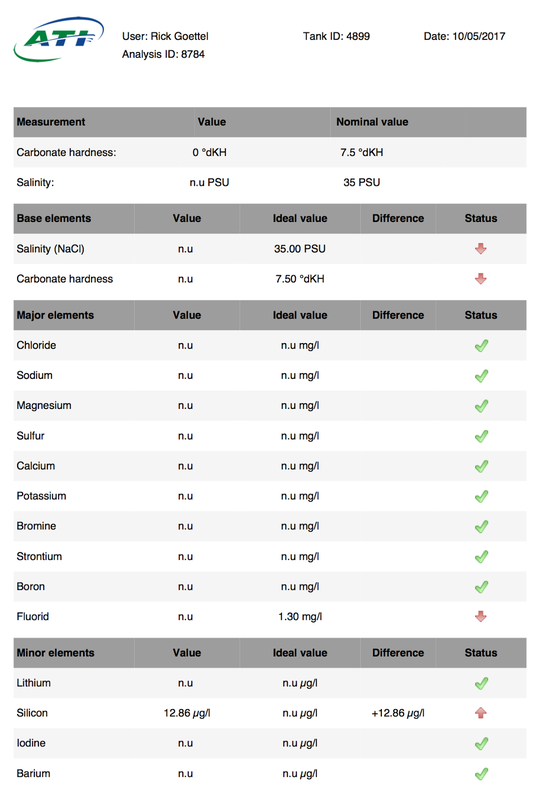 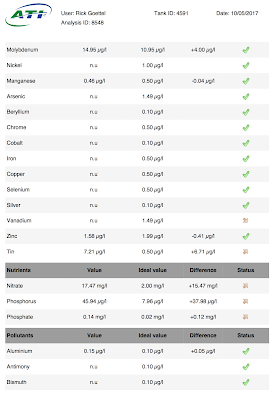 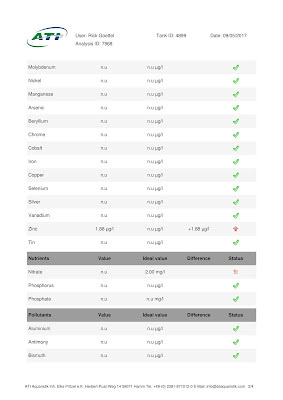 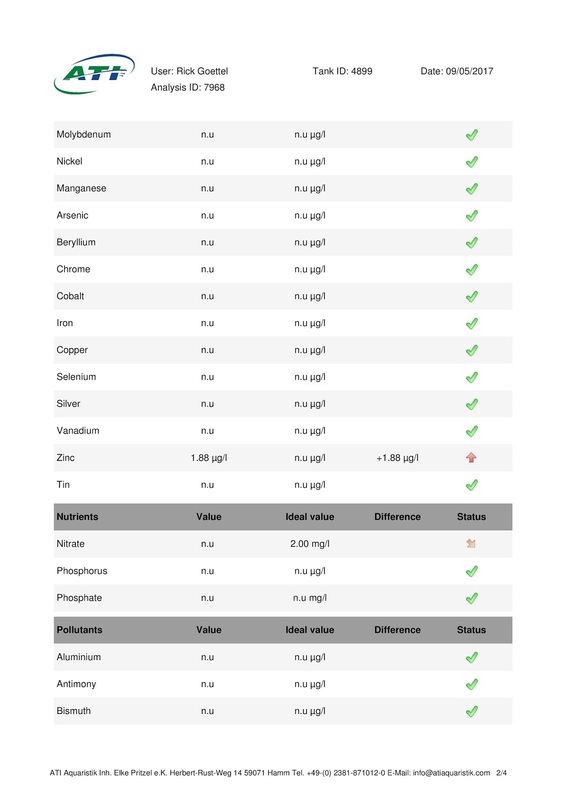 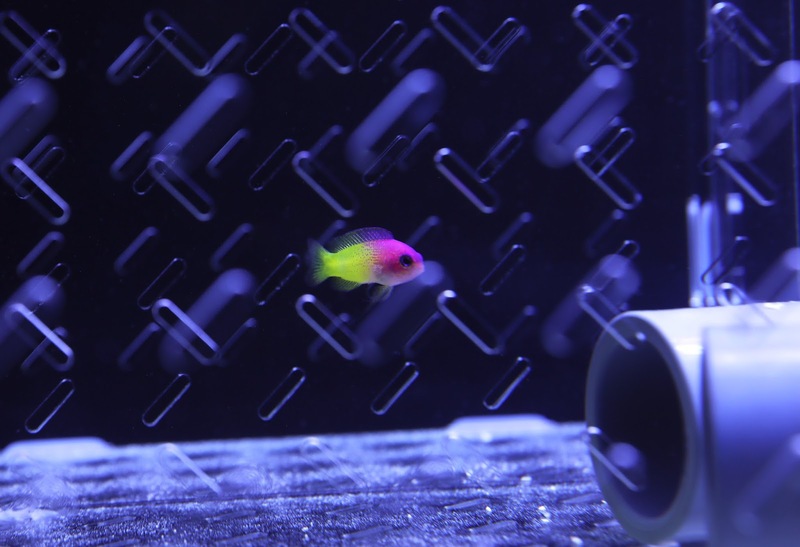 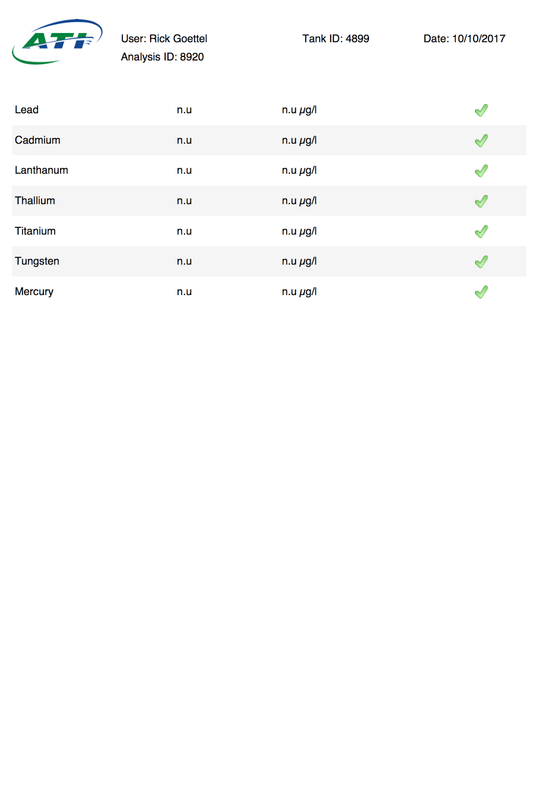 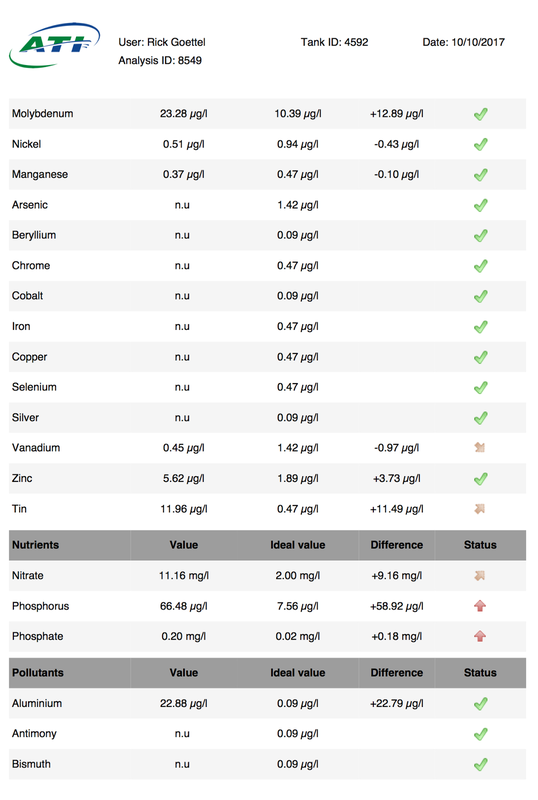 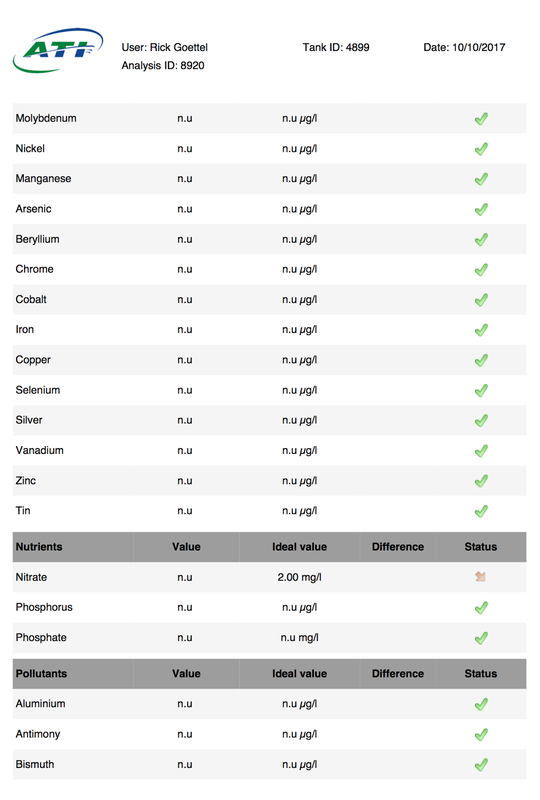 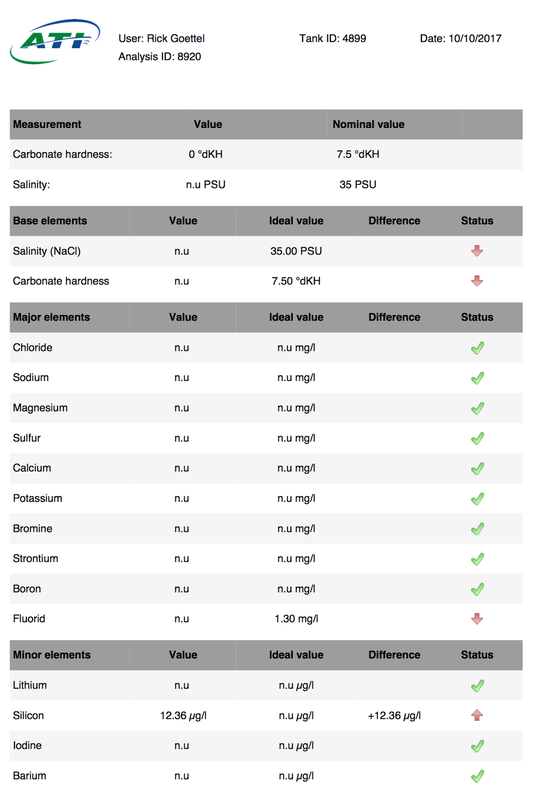 Reef Plus also contains the same amount of Copper as Tin and the ICP test showed there was 0 Copper in the tank. 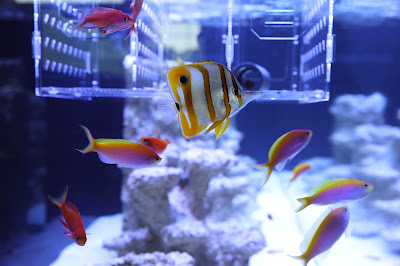 I will have to test a fresh sample of salt water to see if the source is the Aquaforest Reef salt. 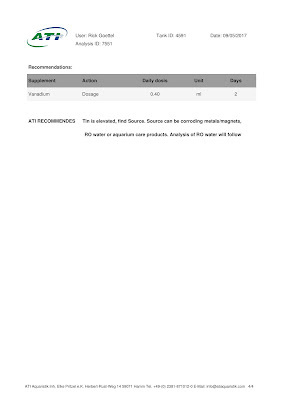 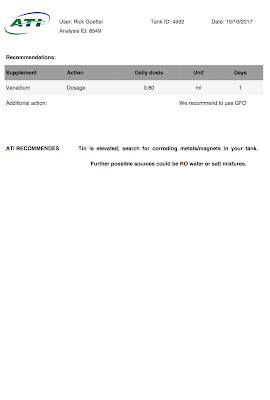 I have been dosing KZ Sponge Power which is mostly sodium silicate because I have seen an increase in sponge growth but I may not need it as my RO/DI water is a good source of silica.